Welcome to Elizabethtown Ward Relief Society. Here you will find no judgment or gossip but love, compassion, helpfulness and so much more. 2019 will be an amazing year of reaching those who have been on a different path, finding those who are looking to be found, sharing our testimonies and building up the Kingdom of God. We are not perfect; we are human and make mistakes, yet we have that ultimate goal to be with Heavenly Father and our families for eternity. That means we must endure to the end. Every day we should be getting better in our walk by keeping His commandments and our covenants with Him. 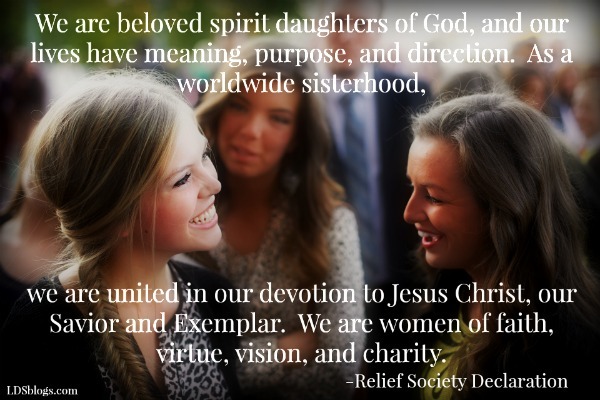 As part of the Relief Society, you will be lifted up, taught, encouraged, comforted, beyond anything you have experienced anywhere else. 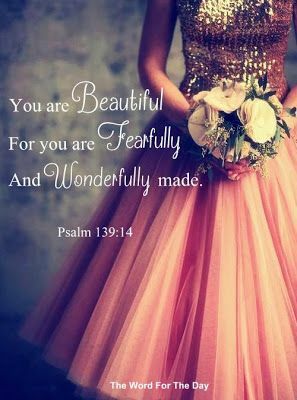 We look forward to you visiting with us and learning more about being a Daughter of God. Want To Know When Something New Posts? This is not an official website of The Church of Jesus Christ of Latter-day Saints. Simple theme. Powered by Blogger.